Doty & Hench | Insurance Company - Builders Association of Central PA, PA ? 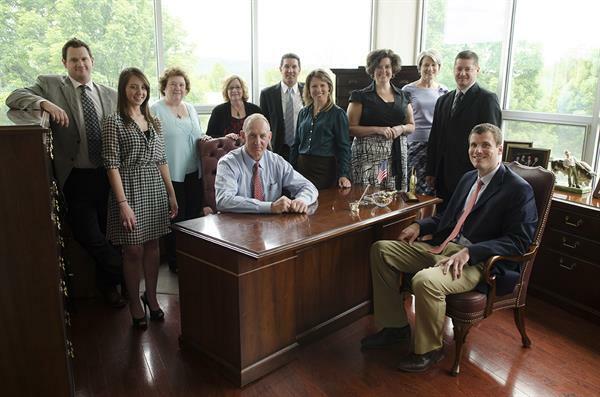 For over 80 years, Doty & Hench has been providing quality insurance solutions to businesses in Central Pennsylvania. Our producers and account managers carry out the agency's long-term vision and daily focus on client needs combine to provide a premier level of service. Our reputation is built on a long history assembling, implementing and maintaining creative solutions for the business and personal insurance needs for companies, individuals and families. Doty and Hench is a proud member of the Builders Association of Central PA and a founding member of the Insurance Alliance of Central Pennsylvania.